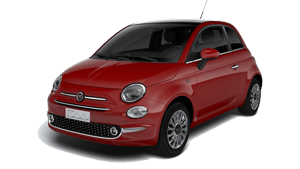 Are you interested in providing your employees with FIAT® Preferred Partner benefits? 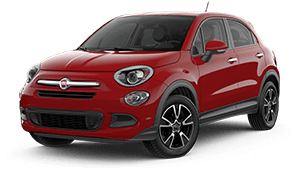 Preferred partners have access to exclusive offers on new FIAT® vehicles. We understand that every business has different automotive needs. Managing a fleet can come with many issues to consider - ranging from comfort to ensuring your vehicles are financed correctly. 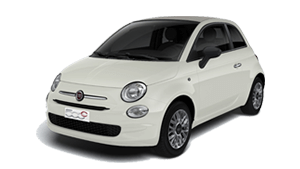 Whether your business has a tool-of-trade or user-chooser fleet, FIAT® Australia can offer a tailored fleet solution. You’re always going to get the best FIAT® prices with the FIAT® Preferred Partner Program. 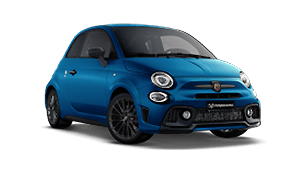 Take advantage of our current in-market offers and receive an additional discount exclusive to eligible members of the FIAT® Preferred Partner Program.